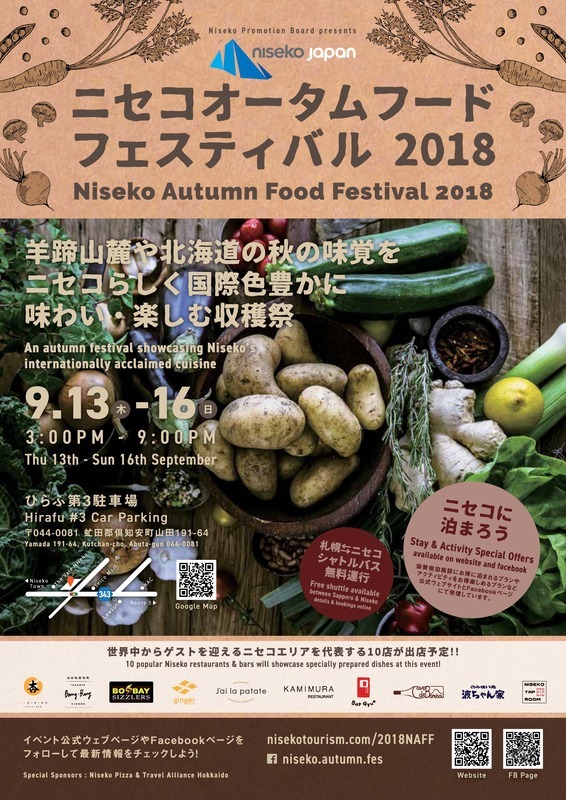 Taking place the same time as Sapporo Autumn Fest, Niseko Autumn Festival is a 4-day event (Sep 13-16) to showcase the special culinary experience in the Niseko area with fresh produce harvested in Autumn. By inviting the popular restaurants which are often booked out in winter and offering discounted stay plan & discounted activity options, guests are provided with a rare opportunity to finally taste the food they have been hearing so much about in a more affordable and casual setting and also get to experience the beautiful Autumn season in Niseko. The festival will also support the local community’s commitment to protect our environment and reduce waste as much as possible. 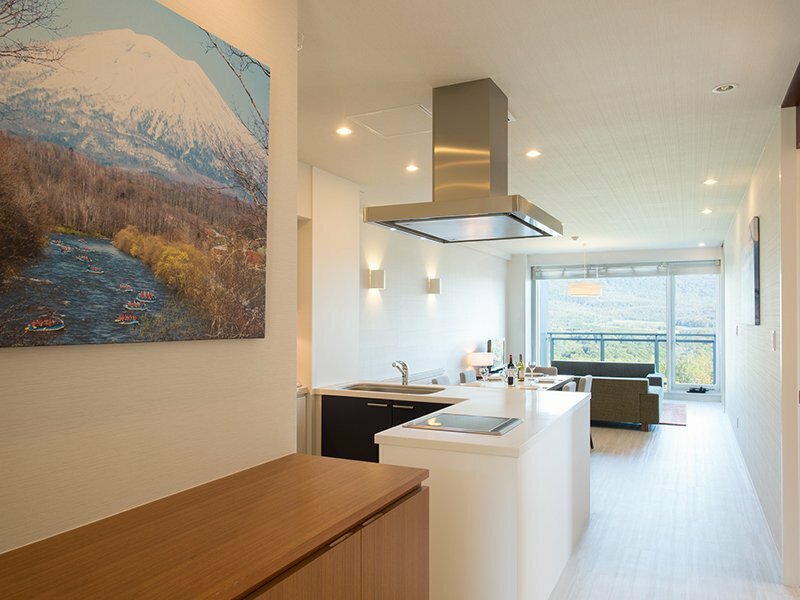 All restaurants and bars participants will not be using plastic utensils or cups, making this one of Niseko’s first eco-focused events.